More files for FIFA 11 have been added to our Download Center. Zlatan Ibrahimovic Face by Moa Alves, Lucas Barrios Face v. Final by Moa Alves, Umbro Stealth Pro Silver by Keegan, Umbro Stealth Pro Green White by Keegan, Update England Leagues 11/12 by AresMXO. More files for FIFA 11 have been added to our Download Center. Sandro Face by Aladdin, Keeper Id F1 Goalproof Pro White-Black Malafeev by adrizrace44, Update SPL 11 12 by AresMXO, Update Eredivisie 11 12 by AresMXO, Update German Leagues 11 12 by AresMXO. More files for FIFA 11 have been added to our Download Center. Nike Libertadores by ABEX, Update Spanish League 11 / 12 by AresMXO, Mario Gotze Face by vegasos, Tottenham Faces Pack by Simo, Uhlsport Ergonomic Aquasoft Rollfinger - Grey/Blue/Orange by adrizrace44, FIFA 12 Scoreboard Long Version by Zic. 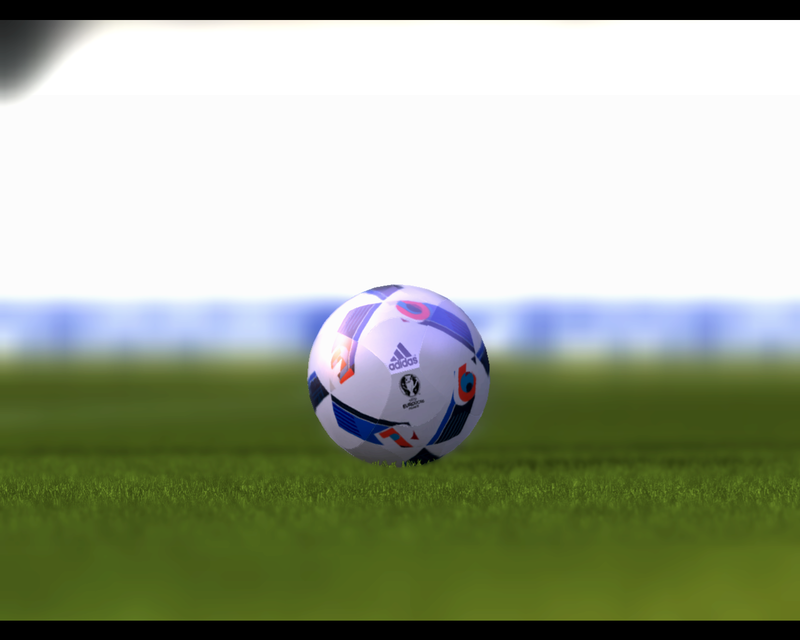 More files for FIFA 11 have been added to our Download Center. Sky Sport HD1 scoreboard by Zic, Face Factory Part 5 by Wolverine & Benny93, Boateng & Palladino Faces by vegasos, Spanish Primera Division 2011/12 scoreboard by Zic, FIFA 12 Scoreboard for FIFA 11 by Zic. You can get Version 2.0 of World Tour 2011 Mod for FIFA 11. This mod developed by Shahab Shaterian from www.fifa-asia.net brings you National Teams from all arround the world. Check out the official Trailer. FIFA Soccer 11 is the 18th title in Electronic Arts FIFA series of football video games. The Windows version of FIFA 11 will be the first in the series to use the same game engine as the PlayStation 3 and Xbox 360 versions. FIFA 11 will feature different players on the cover in each region, though Kaka will be featured globally. 28 officially licensed leagues, over 500 licensed teams and more than 15,000 players. Download EURO 2016 Officiall Match Ball. This is a mod for FIFA 11 video game.